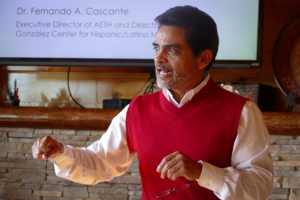 Dr. Fernando Cascante of AETH, leading one of this week’s seminars. 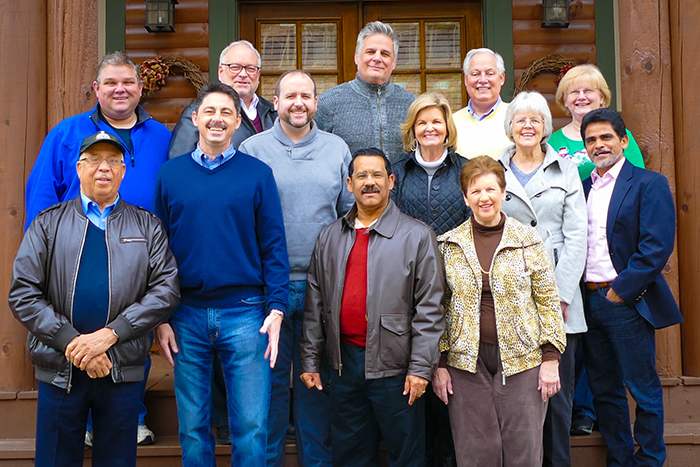 This week, the directors and faculty of Leadership Development and Discipleship Ministries (Accredited Ministry Development, Center for Biblical Leadership, Children’s Ministries, Communications, and Youth Ministries), gathered in Pigeon Forge, Tennessee for an intense training seminar on certification and accreditation processes. 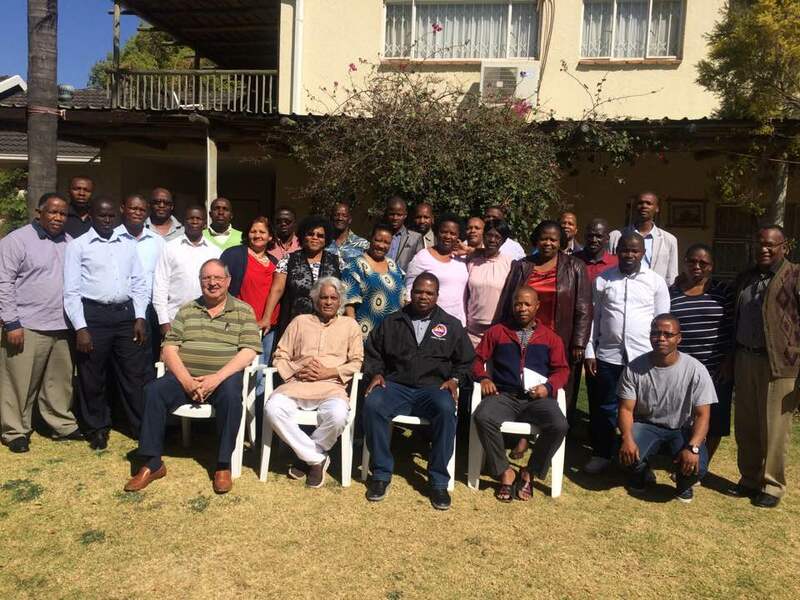 The purpose of training, which was hosted by AMD, was to discuss how current and future training programs of these ministries might integrate into the educational initiatives of the church, so that participants might be able to receive academic credit toward certificates or degree programs in the near future. 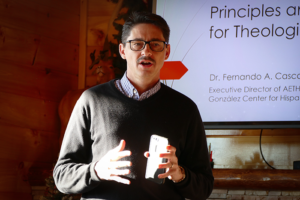 Dr. Fernando Cascante, executive director of the Association for Hispanic Theological Education (AETH) and director for the Justo Gonzalez Center, presented three seminars to the group. These presentations provided the team with an introduction to the certification process, shared an orientation on syllabus construction, and led to deeper discussion on how to develop theological courses that serve the current needs of COGOP constituents. Brian Sutton, executive director of Leadership Development and Discipleship Ministries, shares during the training. 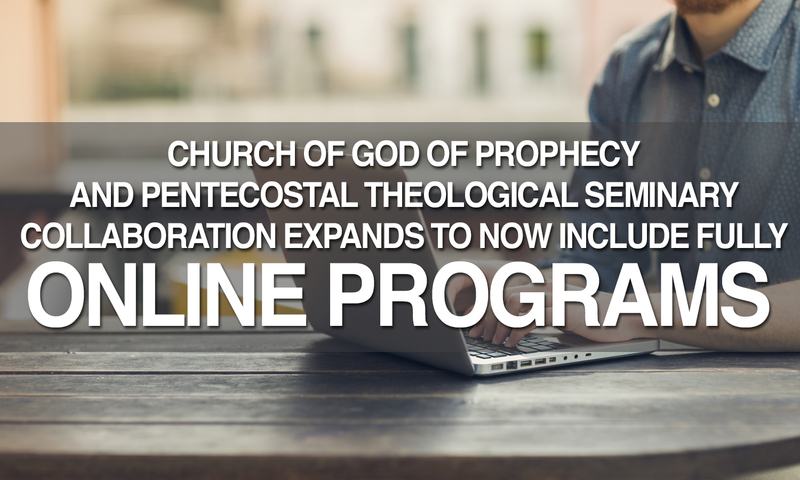 COGOP first became aware of AETH through its certification of the diploma/certificate program offered by AMD in collaboration with the Pentecostal Theological Seminary. Since that time, AMD leadership has been in ongoing discussions with the organization to assist in the review of leadership development and ministerial enrichment opportunities for eventual certification. The certification process consists of meeting a series of institutional and educational standards that insure quality in operations and training. AETH’s standards have been approved by the Association of Theological Schools (ATS) as satisfying the criteria for admission with seminary members of ATS. The Church of God of Prophecy is an institutional member of AETH. 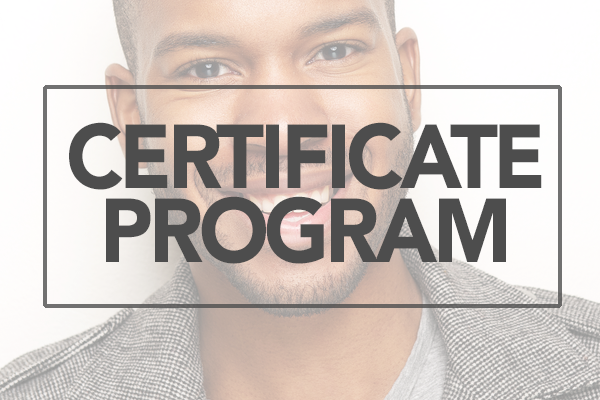 AETH is just one organization working with COGOP to establish certified/accredited programs offered from our ministry departments. To learn more about AETH, you may visit http://www.aeth.org.